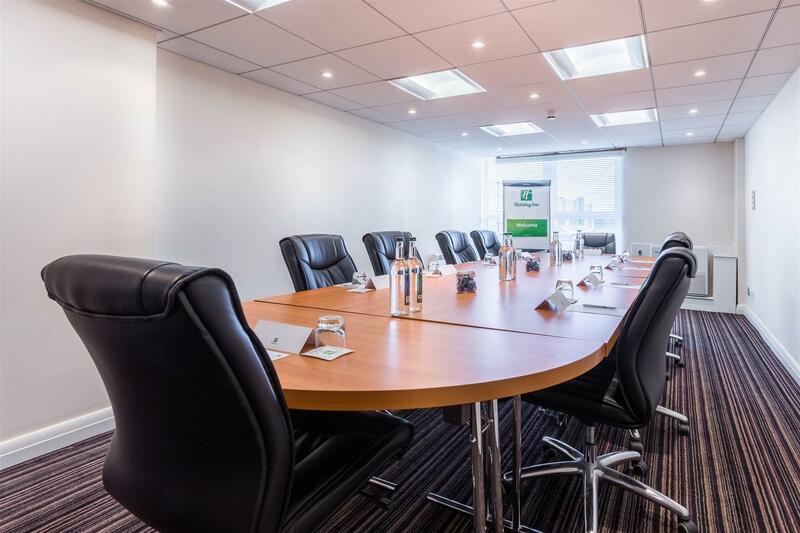 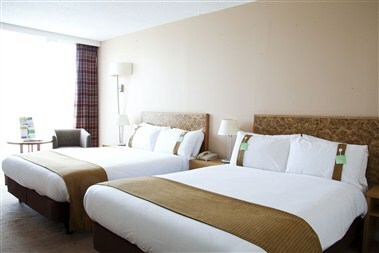 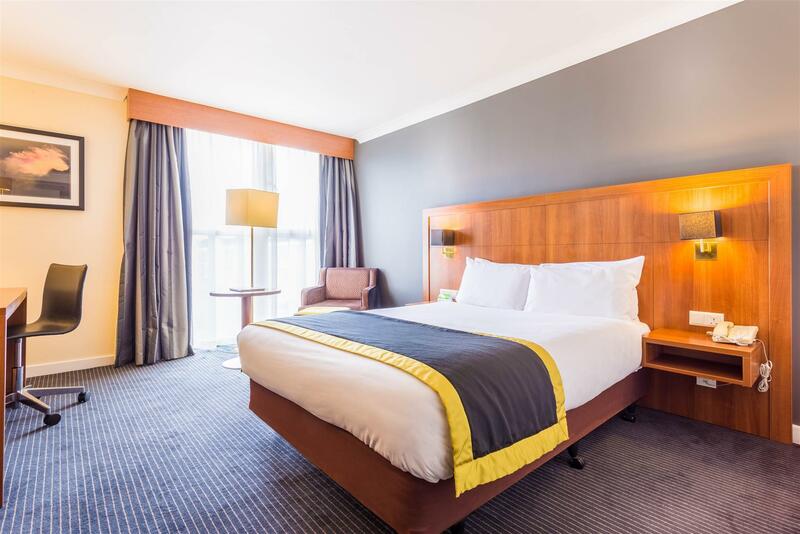 Holiday Inn Newcastle - Gosforth Park, we are situated just a few miles from both railway, road and Newcastle International Airport. 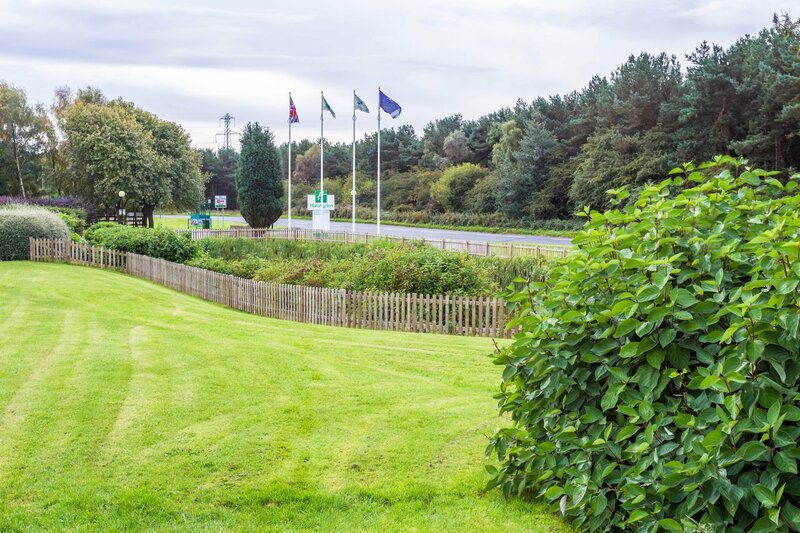 The hotel sits just off the A1 and the A19 within its own landscaped gardens, giving the hotel a rural feel. 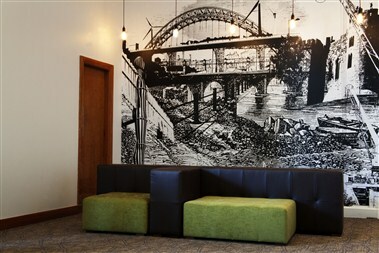 Nearby Newcastle city centre is alive with culture, sport and shopping opportunities and boasts a fine architectural heritage. 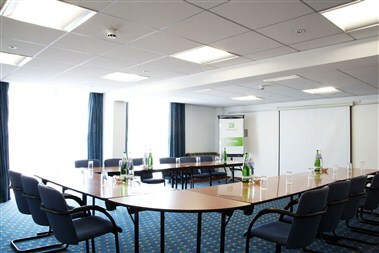 Historic monuments such as Hadrians Wall, Bamburgh Castle and Alnwick Castle and Gardens are within easy reach.